onenessOneness! Beyond the Concept and Into Reality! Oneness! Beyond the Concept and Into Reality! In this lively call, Sri and Kira discuss the blessing of allness and oneness, and living without boundaries and judgments. Their special guest is Almine, a spiritual healer, gifted singer, and prolific author. As a mystic visionary, she delivers pertinent information about the world through her website, Spiritual Journeys with Almine (spiritualjourneys.com), and her articles that are published monthly in the Sedona Journal of Awakening. She created the Calendar of Oneness as a tool for mankind to move forward. Time moves outward in degrees that match the stages of evolution starting from uniformity, followed by diversity, and ending with unity. The last phase is when oneness is achieved. Not only that these time maps simultaneously move forward. Because the number of earth’s acupuncture points corresponds to our own points within our bodies, which is around seven times ninety-six or 672 special points around the planet, whatever changes occur inside each of us also affects the world we live in. Oneness is traditionally represented by the symbol of the Yin and Yang. The shaded side has a circle of light and the pale area has a darkened spot that are in equal parts. Rather than settle with this stereotypical interpretation, Almine’s understanding of this duality has gone beyond balancing the light and dark parts of our existence. 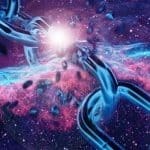 What is Oneness and why is it important? Many of the prevailing beliefs are merely illusions that bind people to a world of chaos and block them from achieving oneness and the ascension of the heart. They continue to push people into judging themselves and their own realities with a victim consciousness. Almine believes that we must set aside the judgments we make and the feelings of victimization we have while we’re interacting with the world in order for us to achieve oneness. Thus, we move beyond a separation in consciousness and towards a singular understanding of the world, assisted by a tool called the Calendar of Oneness that Almine created for mankind to use. When oneness is achieved, it’s the only time when the 8th chakra opens. It’s masculine in nature and represented by an equilateral cross, which the indigenous peoples use. It greatly differs from the 7th chakra, which has an emblem that looks more like the Christian cross. Marked by a turquoise hue, this eighth chakra marks the point in time when the internal and external experiences of all people become unified. According to indigenous beliefs, this is a point where the earth and sky meet, and each person connects directly to the energy source and is able to expend more and achieve more in life. It’s quite the opposite of separation in consciousness and living a distant existence from the source. A total removal of old belief systems is required to free us from fear-based energies that keep us from growing into spiritual maturity. Without growth, we cannot exercise our individual will that carries our infinite intent to truly contribute and become one with the world’s consciousness. Almine compared this process to how a little chick breaks through the eggshell and realizing that the world is so much bigger outside and there’s more to learn about it. The truly courageous ones step out of their shells, which is equivalent to transcending the old religions and embracing a new understanding of human existence. There are three steps to getting out of the identity consciousness and into the oneness, and then move into the allness. 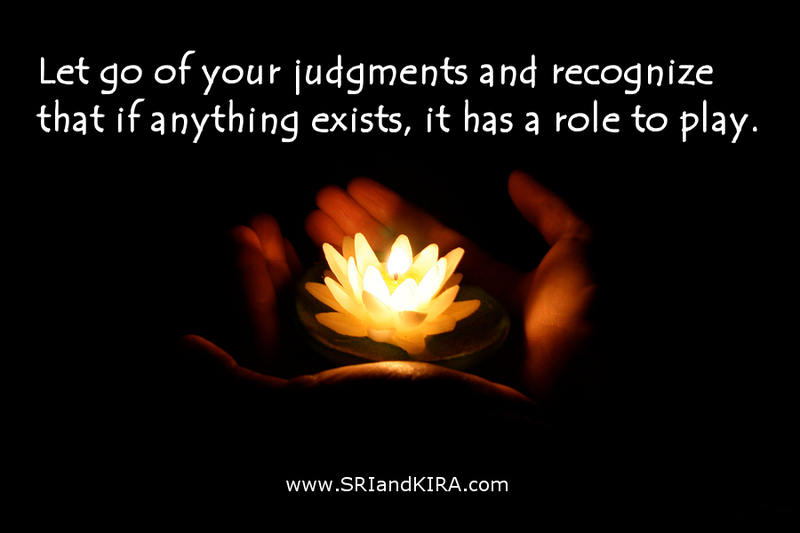 First of all, let go of your judgments and recognize that if anything exists, it has a role to play. Judgments create mirrored images of your world and these opposites simply reflect each other. The goal is to become expressions of the other and inspire each other to spiritual growth. Second, step inside the circle of oneness and observe the world as it happens. Take self-responsibility for absolutely everything that happens in your environment and become the sovereign of your particular reality. Lastly, step into the gateway towards allness and be one with the new world.